Want to create your own Custom Mix? 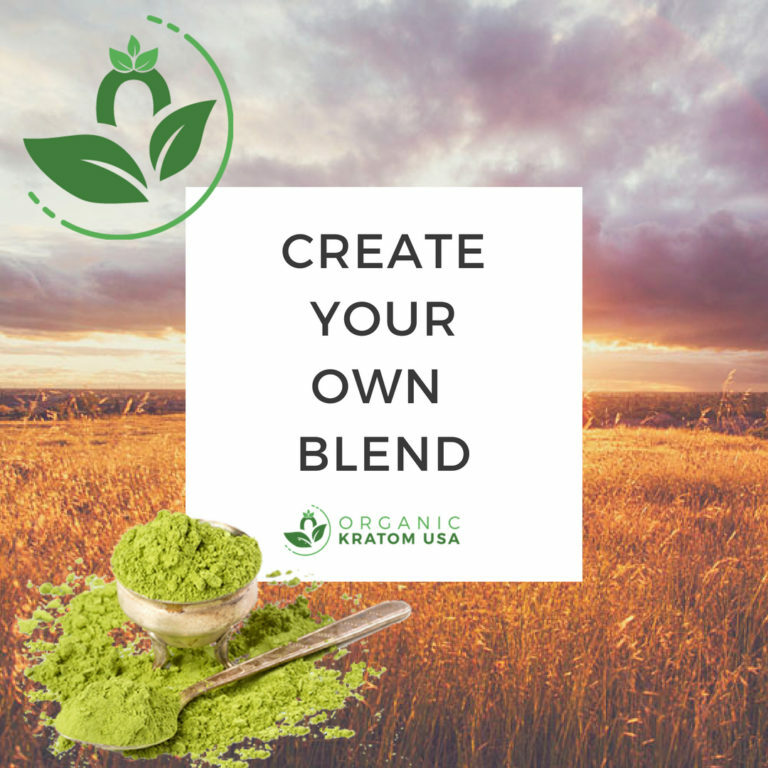 Only Organic Kratom lets you choose from 11 Green; 6 Red; 7 White; and 4 Yellow different Kratom strains & blend any or all of them to your your desired amount! 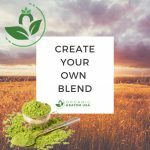 Custom Blends arrive pre-blended in a single container. Start Mixing Today!